We have reached the 100th day of school! Can you believe it? That means there are only 80 school days left in the 2018-2019 school year. It sure is flying. As we return for the second semester, it has been a very good start. We have many students already reaching milestones and the teachers are working very hard. The next two months are difficult ones because the days are cold and they seem to be long. This is the time to hunker down with our reading and also make sure our math facts are mastered. It's also the time to work on being thorough and of course, giving good effort. Because the sun will come out again when spring returns - it really will - and when it does, if we put in the hard work now, our spring will be a delight. Continue to expect your child to do his/her best efforts each day. It's been a great first 100 days, but in many ways, the best is yet to come. 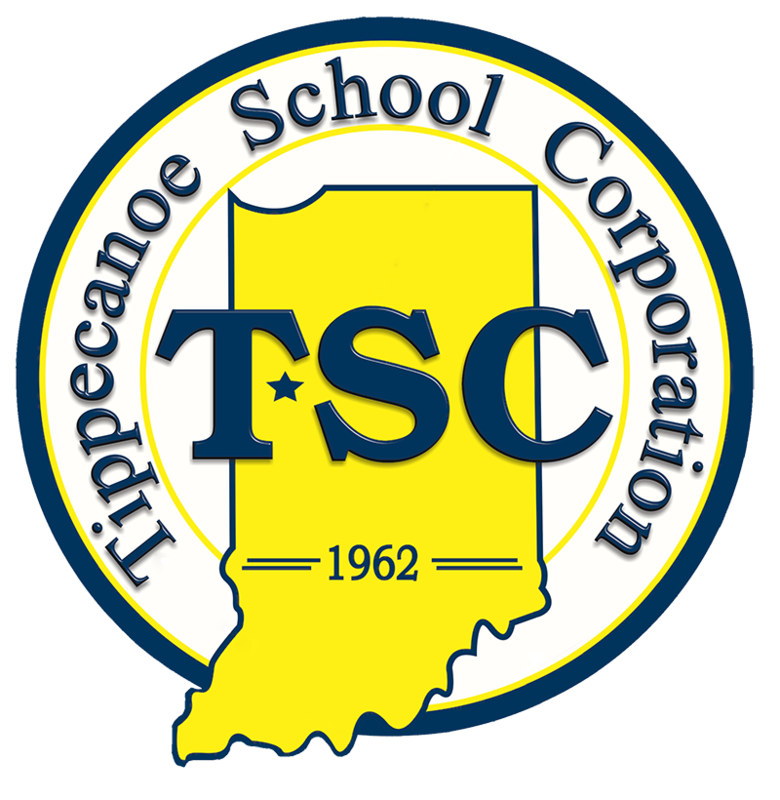 The Tippecanoe School Corporation will host Kindergarten Roundup for the 2019-2020 school year on Wednesday, April 10, 2019 at all 11 of its elementary schools. Parents/Guardians enrolling an incoming kindergarten student must contact the school before roundup to acquire a username and password for online registration. Also before roundup, parents/guardians are asked to gather all information needed for the child's emergency contact list, as this information will be needed for online registration. Families must also provide the child's immunization record, proof of residency and legal birth certificate (not the certificate presented by the hospital) or passport during roundup. Please contact the school if you have any questions or concerns. Children must be five years of age on or before August 1, 2019 to be eligible for enrollment in kindergarten. If you have a child who will be entering kindergarten at Cole next year, please call Cole at 523-2141 and ask for Kelly. 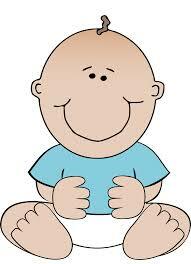 We will also be scheduling a time for you to bring your child on April 22 for the Kindergarten Assessment Day. We look forward to a new den of Cole Cubs! 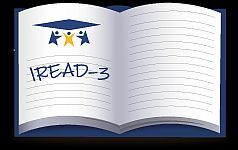 On March 18, 2019 all third grade students at James Cole Elementary School will be taking the IREAD3 Test. This test is used as a basic measure of your child's ability to read. Passing this test is a determination in most cases for passing into fourth grade. 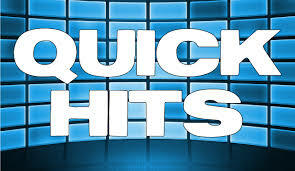 Below, please find three links with information about this test. Your child's teacher will/has been in contact with you regarding your child's progress this school year in reading. Please work closely with her and continue to make reading a priority in your home. Congratulations to the Rock Family! On January 12 at 8:06 AM, Mrs. Rock became a Mom. Kyle Huston Rock, weighing 8 pounds, 1 oz and measuring 21 inches long arrived into the world to the delight of her parents. Mrs. Rock will be on maternity leave through spring break. Miss Brooke Holden is overseeing the classroom during Mrs. Rock's absence. Congratulations to the Rock Family! Such great news brings smiles to many. 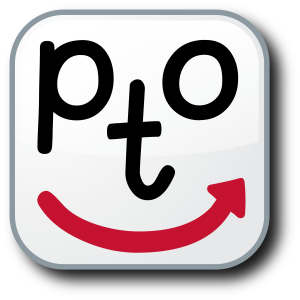 Parent-Teacher Conferences are schedule for the week of February 4-8. In the fall, teachers and parents spoke together in one-on-one fifteen minute meetings. This same format may occur for some of you and for some classrooms during this upcoming round of conferences, however, some teachers may be offering a student-led parent-teacher conference option. This option would either be a sit-down with you and your child and the teacher. It also may include a time slot where you and your child will be with other students and their parents in the classroom engaged in interactive conversations led by your child who will be highilighting different aspects of her/his learning. Your child's teacher will be communicating time slots and format of your conference. Know that we are excited to try new ideas at Cole and that may mean that you have a different experience than you traditionally have had during conference week. This conference experience will still help you stay informed about your child's progress, but it may include more of your child leading the conversation about his/her growth and offer you a wider lens into different aspects of your child's day than a one-on-one conference. 2. Where he/she is going with learning. 3. Next steps in his/her learning. Our goal remains 100% parent participation in conferences. 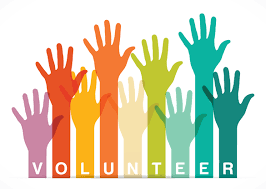 Please help by making your child's time slot a priority in your evening activiites. Order forms for the school yearbook have been sent home. They are due February 15. Yearbooks are $16 each. Please make note of this deadline if you are interested in ordering one for your child. As a reminder, heavy coats, gloves, and hats are needed because recess is VERY cold! We tend to get a lot of wind on the playground which makes it feel much colder. Some boys and girls have been coming in very light sweatshirts or jackets and are freezing by the time recess is over. Please remember that we will continue to go outside unless the wind chill is below 15. The kids can even throw an extra hat and gloves to keep in their backpacks. 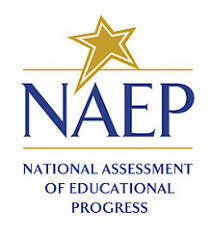 James Cole Elementary School will participate in the National Assessment of Educational Progress (NAEP) on February 28, 2019. NAEP is the largest nationally representative and continuing assessment of what students know and can do in various subjects. NAEP is administered by the National Center for Education Statistics, within the U.S. Department of Education. NAEP is different from our state assessments because it is a common measure of achievement across the country. The results are released as The Nation's Report Card, which provides information about student achievement to educators, parents, policymakers, and the public. All fourth graders at James Cole Elementary will take an assessment in mathematics or reading. In addition to subject-area questions, NAEP survey questionnaires are voluntarily completed by students. The questionnaires provide valuable information about participating students' educational experiences and opportunities to learn both in and out of the classroom. As part of the 2019 National Indian Education Study, American Indian and Alaska Native students may receive additional questions tailored to their educational experiences and their opportunities to learn about their culture and traditions. More information about NAEP survey questionnaires is available at https://nces.ed.gov/nationsreportcard/parents under the section "What Questions Are on the Test?" · Your child's grades will not be affected. · While the assessment is voluntary, NAEP depends on student participation to help policymakers improve education. However, if you do not want your child to participate, please notify me in writing by January 15, 2019. There is no need to study in preparation for NAEP, but please encourage your child to do his or her best. A brochure that explains what participation in NAEP means for you and your child is available at http://nces.ed.gov/nationsreportcard/pdf/parents/2012469.pdf. ContactPeggy Lucas at 1-800-283-6237 or at PEGGYLUCAS@NAEPMAIL.WESTAT.COM if you have any questions. We are excited that our school is participating in NAEP. We know that James Cole Elementary's students will show what our nation's students know and can do. National Center for Education Statistics (NCES) is authorized to conduct NAEP by the National Assessment of Educational Progress Authorization Act (20 U.S.C. §9622) and to collect students' education records from education agencies or institutions for the purposes of evaluating federally supported education programs under the Family Educational Rights and Privacy Act (FERPA, 34 CFR §§ 99.31(a)(3)(iii) and 99.35). All of the information provided by participants may be used only for statistical purposes and may not be disclosed, or used, in identifiable form for any other purpose except as required by law (20 U.S.C. §9573 and 6 U.S.C. §151). By law, every NCES employee as well as every NCES agent, such as contractors and NAEP coordinators, has taken an oath and is subject to a jail term of up to 5 years, a fine of $250,000, or both if he or she willfully discloses ANY identifiable information about participants. Electronic submission of participant's information will be monitored for viruses, malware, and other threats by Federal employees and contractors in accordance with the Cybersecurity Enhancement Act of 2015. The collected information will be combined across respondents to produce statistical reports. I would like to share a little bit about the book study that our staff will be participating in for the next several weeks. 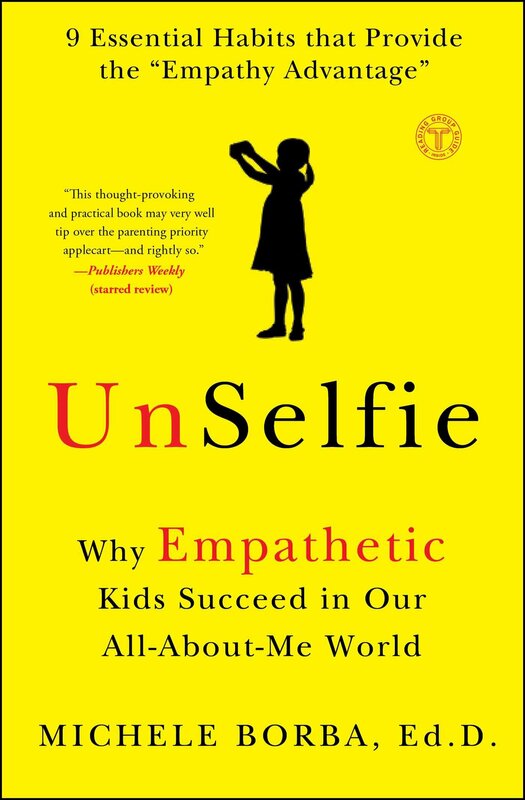 Staff will be reading and discussing the research and applicable concepts covered in "UnSelfie" by Michele Borba, Ed. D. The focus of this text is to help cultivate a culture of empathy and teaching as well as modeling for our children ways to practice empathy for others. One major topic in this book is the daunting reality of the "plugged-in" culture we all live in. Dr. Borba shares, "We must created "sacred unplugged times" so we prioritize family interactions and not relinquish our parenting influence to a digital-drive world." I encourage you to reflect on the amount of screen time your family is engaging in. If you think there is room for improvement, find ways to increase face to face communication and bonding time with one another. I highly recommend checking out this book and trying some strategies with your family, you'll be glad you did! My name is Melanie Ratcliff.. 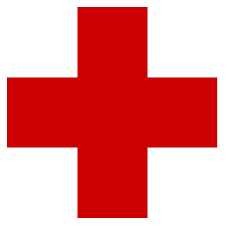 I have been an RN for 18 years, mainly in the hospital setting, first at Home Hospital, then at IU Health. I love children, and before I became a nurse I was a pre-school teacher and stay at home mom. I am the mom of 3 grown sons who are all former Cole Cubs. I also have 1 grandson, Liam, who is 1 year old, and I am loving being a grandma. I am so happy to be working here at Cole. Thank you so much for the warm welcome. I look forward to getting to know the kids, parents, and the staff, and hope to be here for many years to come. If you have any questions or concerns please contact me in the Cole health office, or email me at mjratcliff@tsc.k12.in.us. Thank you! Our January Academy sesson featured guest speakers Tonia Withers and Julie Slunaker from the Tippecanoe School Corporation Human Resources Department who presented on how to properly complete a job application as well as how to begin to gather references and contacts for future employment, scholarships, and award opportunities. Dr. BeAnn Younker presented to the fifth graders the fine art of email and phone etiquette. These monthly opportuniteis continue to give our students what we hope will be a solid foundation as they move into future careers. We are very excited about our upcoming February 1 Interview Fair where students will have a chance to practice interview skills with real-life members of the business community. 1. Who are you bringing with you to the next PTO Meeting? 2. 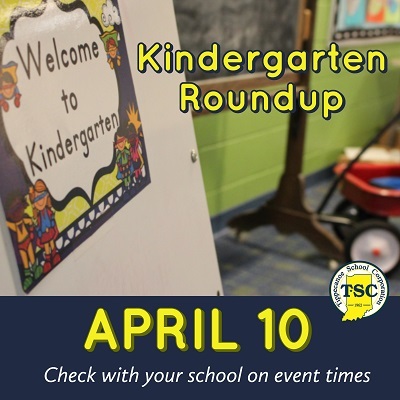 Have you shared that Kindergarten Roundup is April 10? 3. Do you have your child's parent conference time written on your calendar? 4. What is the best thing about this school year so far? 5. What is one great thing your child has accomplished this year? 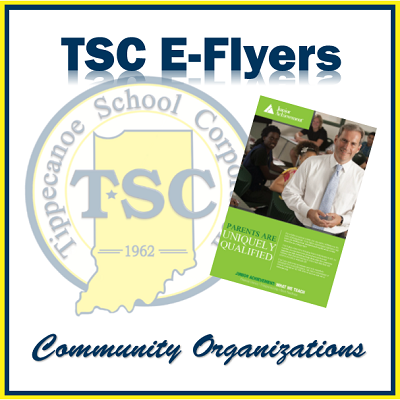 TSC supports 'green' efforts and as such to help ensure students receive information about community services or events, flyers from non-profit outside organizations are posted online in a section called E-Flyers. All E-Flyers can be accessed from any TSC School Website: www.tscschools.com by clicking the 'students' or 'parents' link in the upper right hand corner of the webpage. 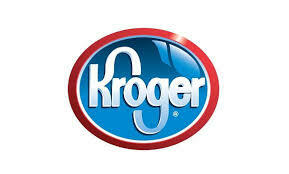 E-Flyers will be posted on the 15th and 30th of the month so be sure to check regularly for newly posted information. If your qualifying organization is interested in posting an E-Flyer, go to www.tscschools.com E-Flyers section to submit the information. With the launch of the new TSC websites, the TSC and each of its schools will be transitioning away from Pinwheel for SMS (text) alerts and notifications and will instead utilize the communication options available within the new website. 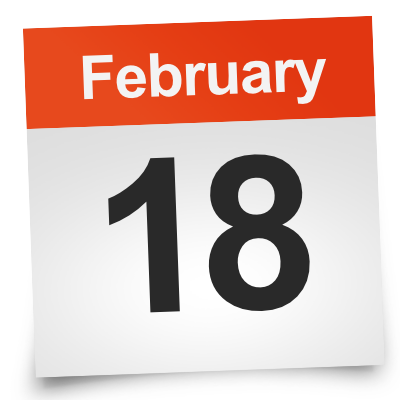 Parents/guardians, staff, and students can sign in to the website and register to receive alerts, calendar reminders, athletic updates, and more.